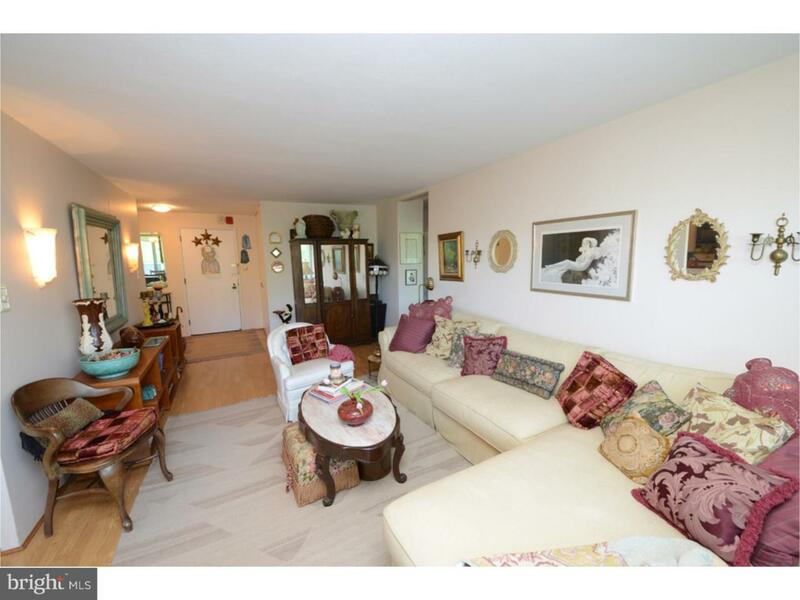 Huge two bedroom, 2 bath unit at the Luxurious Park Plaza Condominiums with over 1,300 sq ft of living space!! 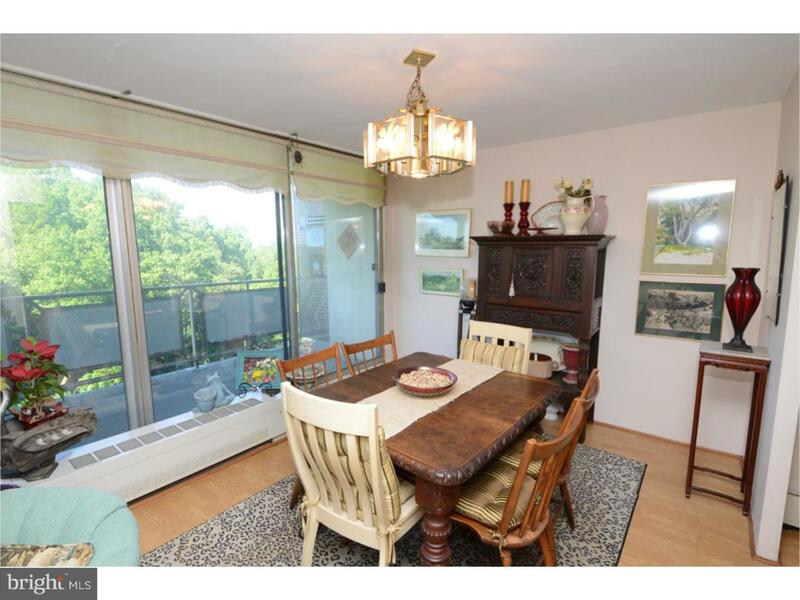 Tremendous amount of natural light from the floor to ceiling windows and sliders with access to the massive balcony with a beautiful view of Fairmount Park. 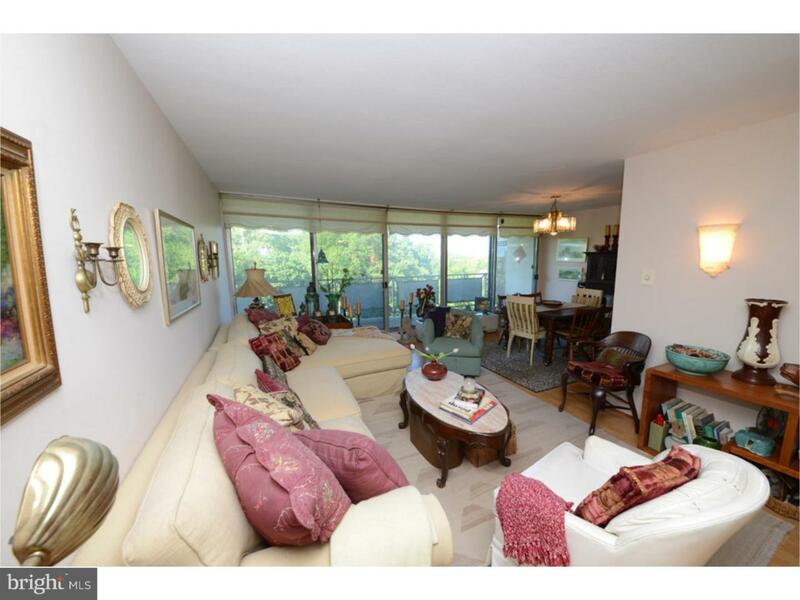 This condo has an open floor plan for the living and dining room with Pergo flooring. Galley style kitchen with lots of counter space. Master en-suite bedroom has it's own dressing room with massive closets and bathroom. Park Plaza features many amenities including an outdoor pool, indoor pool, tennis court and beautifully landscaped grounds. Steps away is the newly opened Tree Zip Line Adventure and minutes away FROM FREE Equestrian Horse Back Riding. The building has 24 hour concierge and a doorman. In addition, there is an on-site gym with indoor pool, conference and party rooms, and most importantly, plenty of on-site parking. There is also the ability to allow guests to park on-site as well. All utilities and basic cable are included in the monthly condo assessment. Park Plaza recently has updated it's lobby and the Management Office is on-site as is the maintenance team. Vey close to shopping centers, universities, public transportation, very close to Center City, and all major highways. You should see this unit in person to appreciate it's size and views.